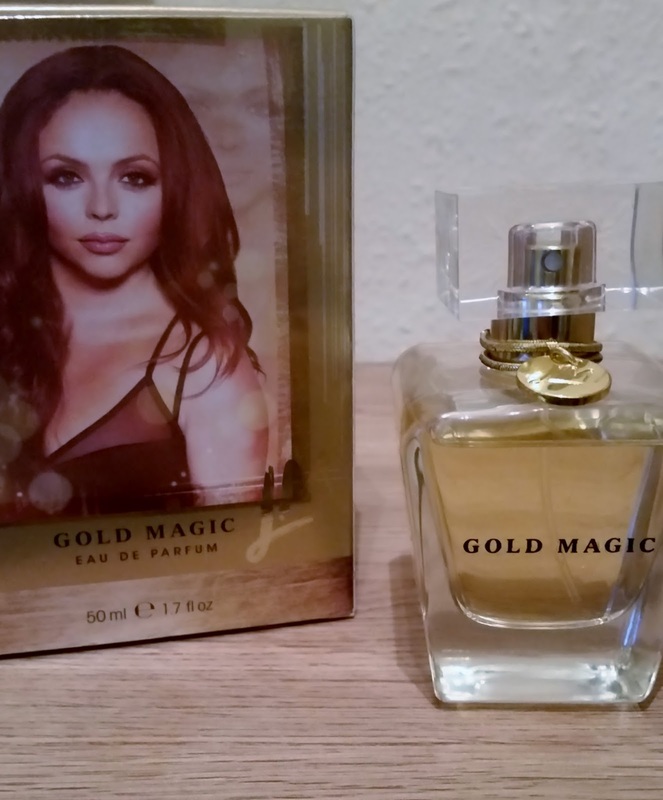 I spotted the Little Mix Gold Magic Eau De Parfum recently on a shopping trip. Now having a haul of scents and being a fragaholic i like to try new scents and smell what their all about. 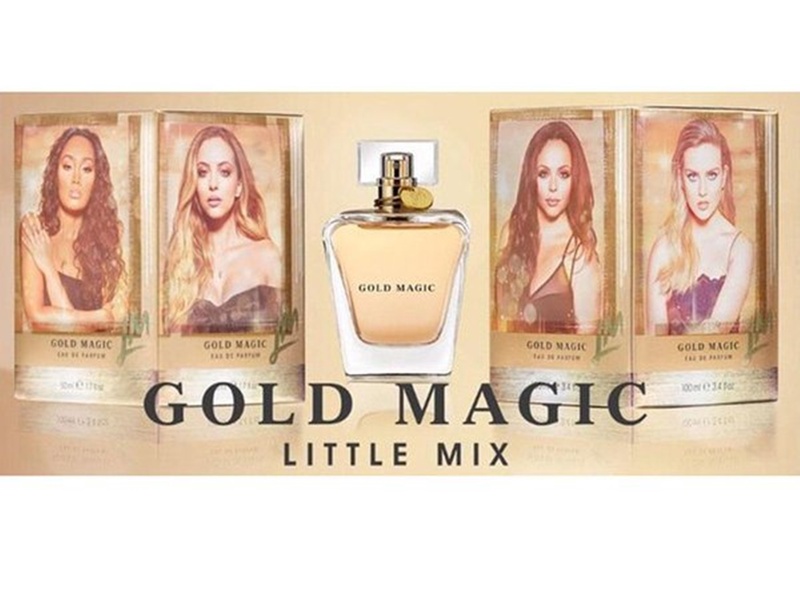 Gold Magic is the debut scent from Little Mix and the box clearly shows all the girls on each side looking beautiful with the packaging being gold, playing on the name. 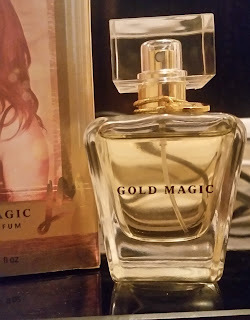 I did wonder what the scent would smell like and what the bottle would look like but being there was no testers in the shop and me liking their music, i decided to buy. 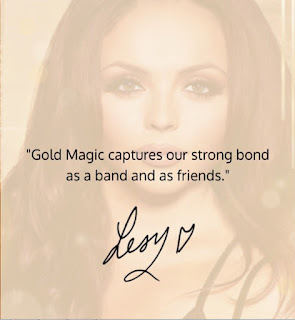 I'm glad i did and i was pleasantly surprised by GOLD MAGIC. 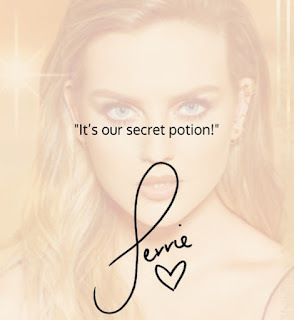 The scent is described as being naturally beautiful with spellbinding powers with fruits, Violet and musk. 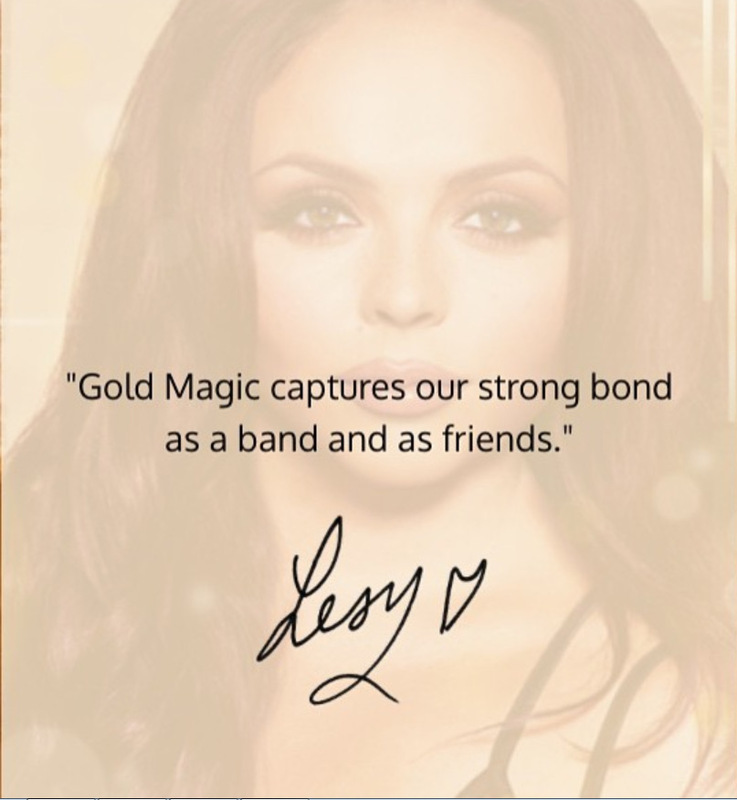 This combination really does smell like some potion you will fall in love with. 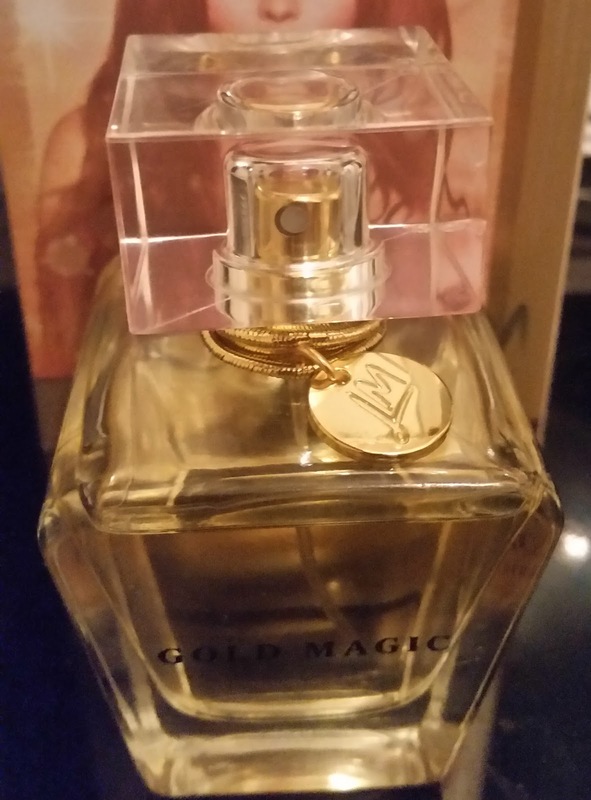 The bottle is see through glass, showing the gold magic scent inside with a plastic cap to keep safe, the gold spray head. 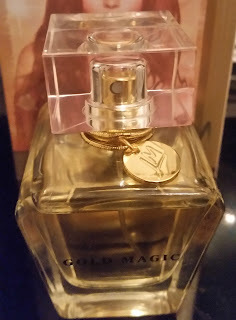 A nice touch is a gold hair bobble with a gold little mix charm around the neck of the spray head which i think adds a little character to this elegant bottle. 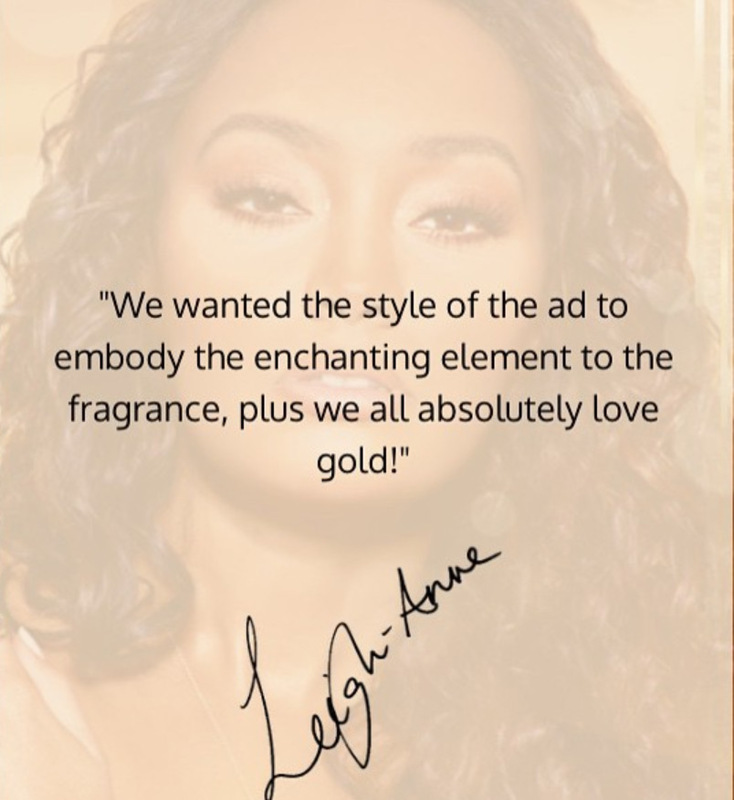 The spray head delivers enough of the scent with one spray so u don't have to spray a lot to enjoy this scent. 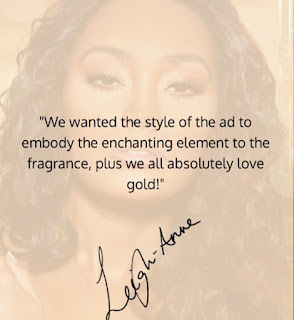 On first spray u initially smell the fruits mixed with the powdery violet with just a hint of lemon, then the scent progresses with watermelon mixed with sweet but warm musk. I like this scent so much i have just ordered the exclusive gift set of Gold Magic.